Pascoe International, have been building superyacht tenders for the world’s most discerning clients since the company was established in 2004. Pascoe offer a complete range of crew tenders, SOLAS approved rescue tenders, beach landing tenders, open guest tenders and luxurious enclosed limousines with each craft tailored to meet the owner’s individual requirements and perfectly compliment the mothership. Pascoe’s client list includes all of the top yards and many of the world’s largest and most iconic superyachts. Every aspect of the build is handled in-house at Pascoe’s dedicated facility on the River Hamble, UK. Pascoe’s world-leading luxury tenders are designed and built to full superyacht standard, reflecting the bespoke style and comfort to which their passengers are accustomed to on the mothership. 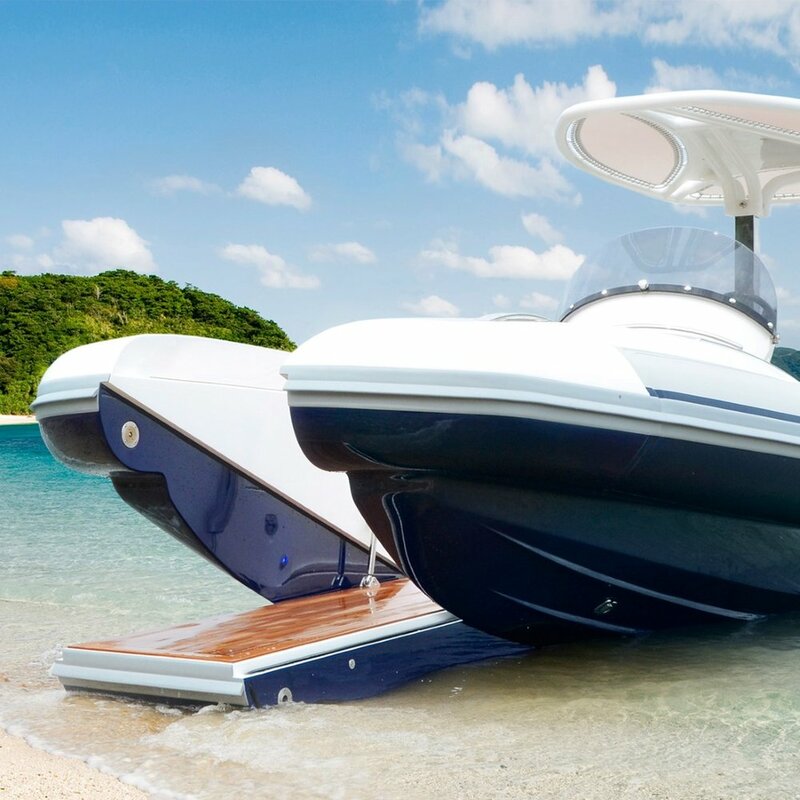 Offering a wide range of models from working crew tenders to sophisticated owners transportation, they are the top option for the discerning yacht owner who demands the very best. With so many options available to superyacht owners in the tender market, it is reassuring to know that Pascoe is trusted by the elite of the yachting industry. 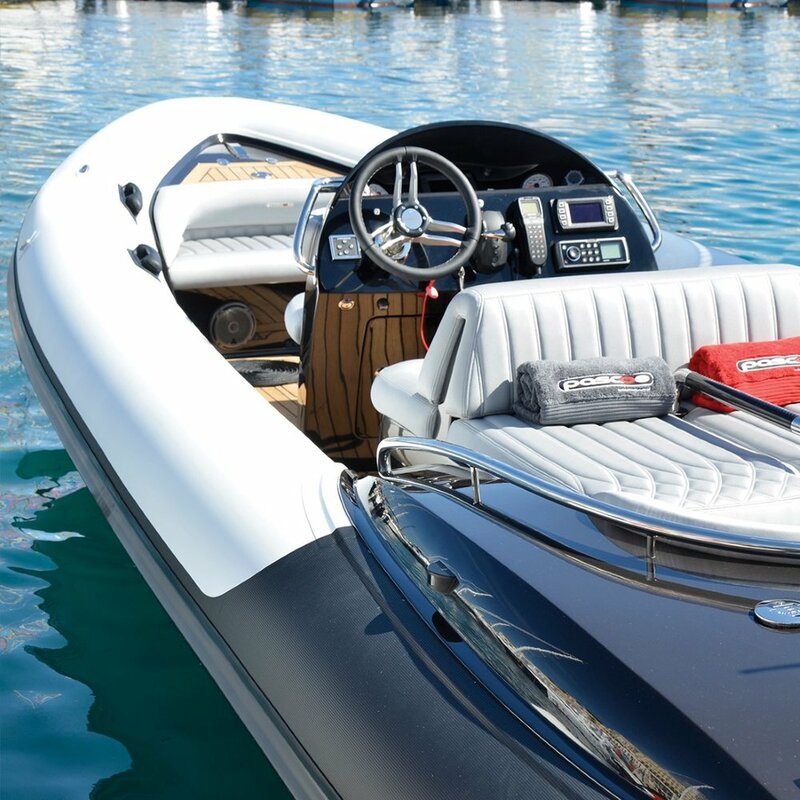 In fact, many of the most respected large yacht builders offer Pascoe tenders as a standard fit or would recommend them for owner’s supply. With over 180 dedicated superyacht tenders completed and over 200 to have been fully contracted, Pascoe are perhaps the most successful builders of luxury tenders today. Winner of the coveted Golden Neptune award for tender design.